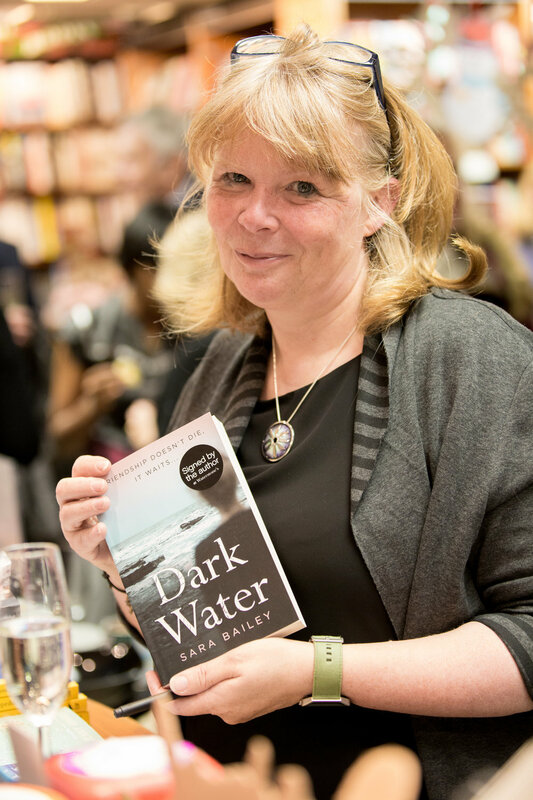 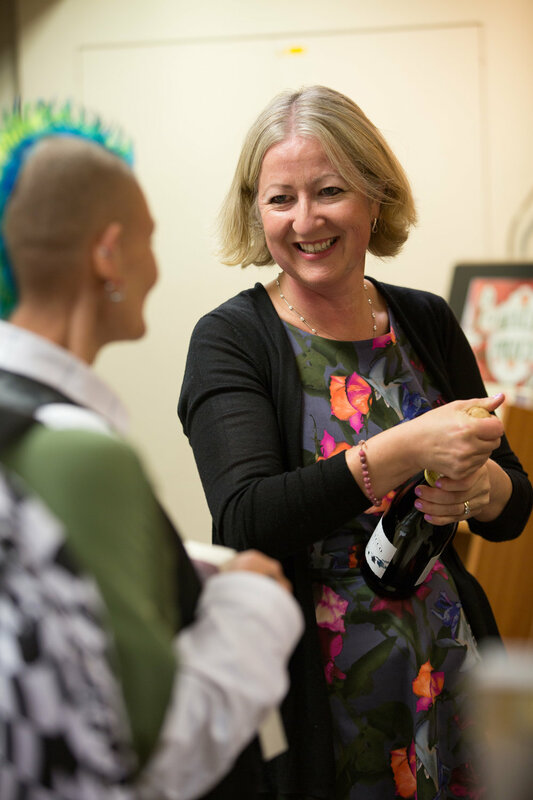 We recently celebrated the publication of 'Dark Water' with a wonderful London launch party at Teddington Waterstones. 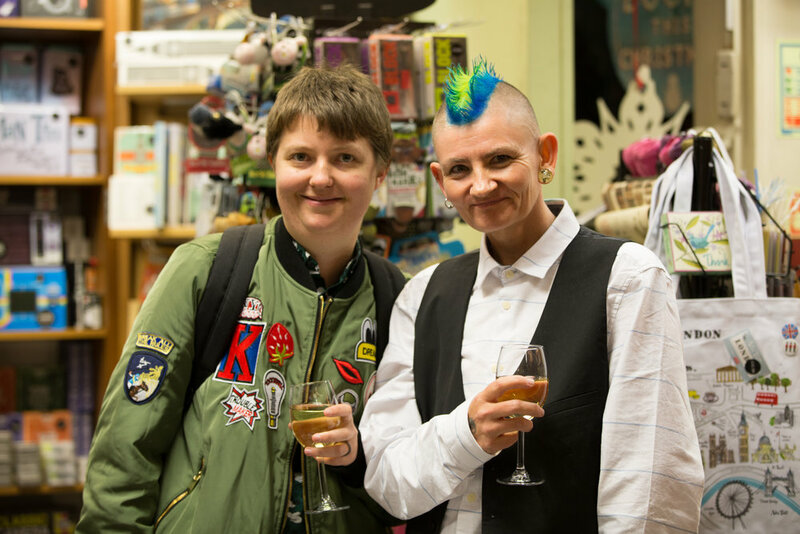 Jacqui Lofthouse from Nightingale Editions and Stephanie Zia of Blackbird Digital Books hosted the party for Sara Bailey and the wonderful Michael Redina of Sam Lane photography captured the evening with these stunning photographs. 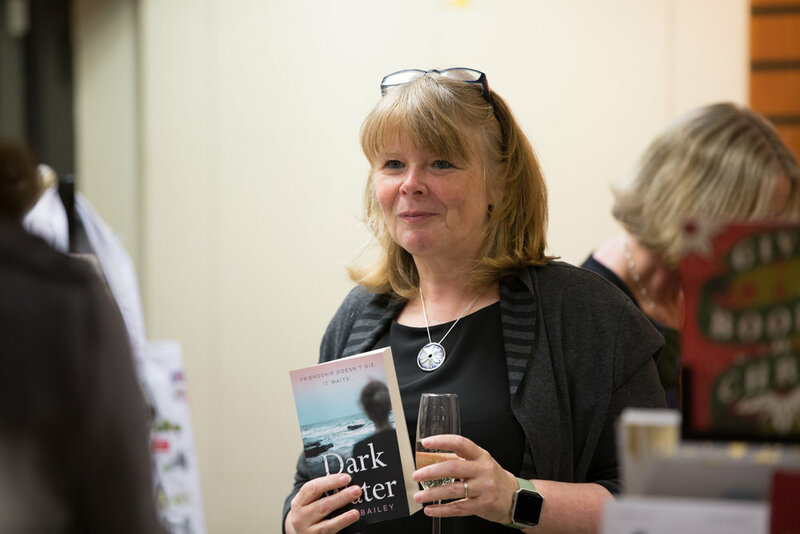 We do hope you will enjoy them and be tempted to read Sara Bailey's novel, set in the beautiful Orkney islands; we are thrilled at the good reviews it has garnered so far. 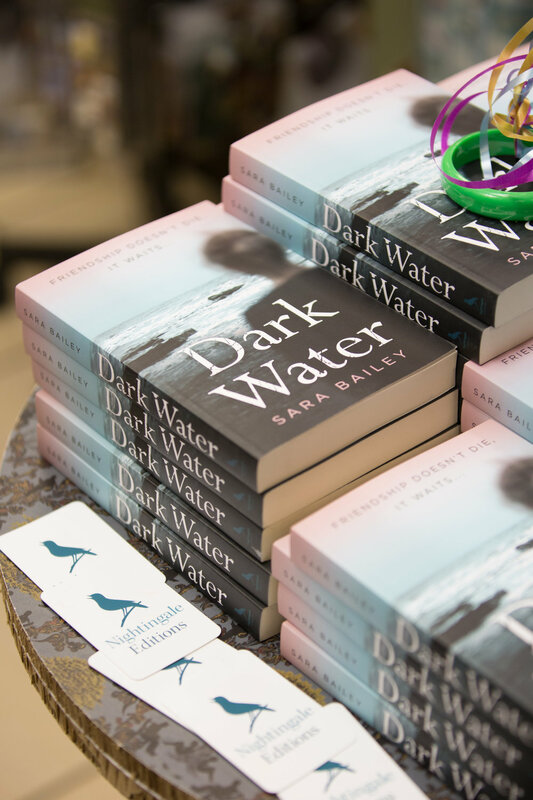 Once the guests had arrived, Sara Bailey treated us to a reading from 'Dark Water' and there was an opportunity for questions from the audience. 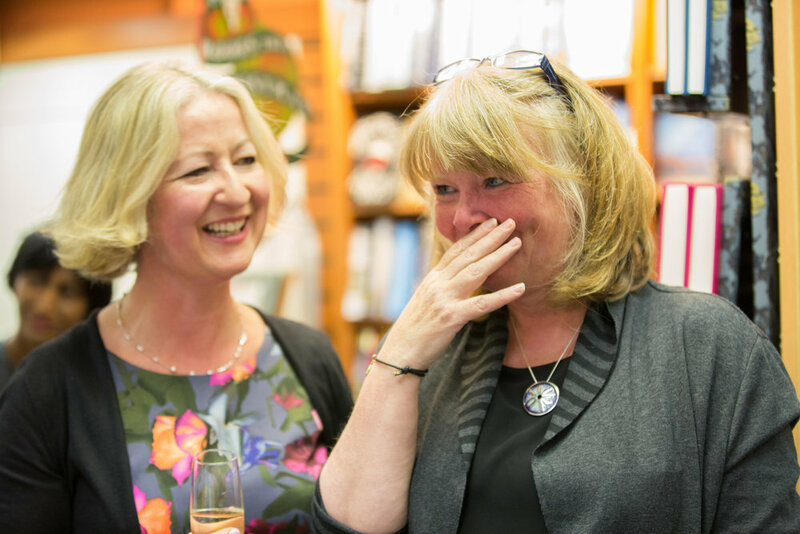 There was a lot of laughter too! 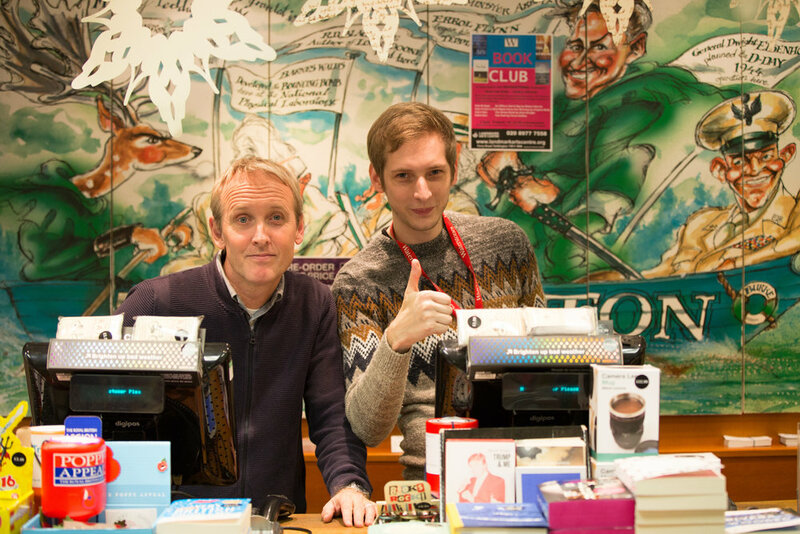 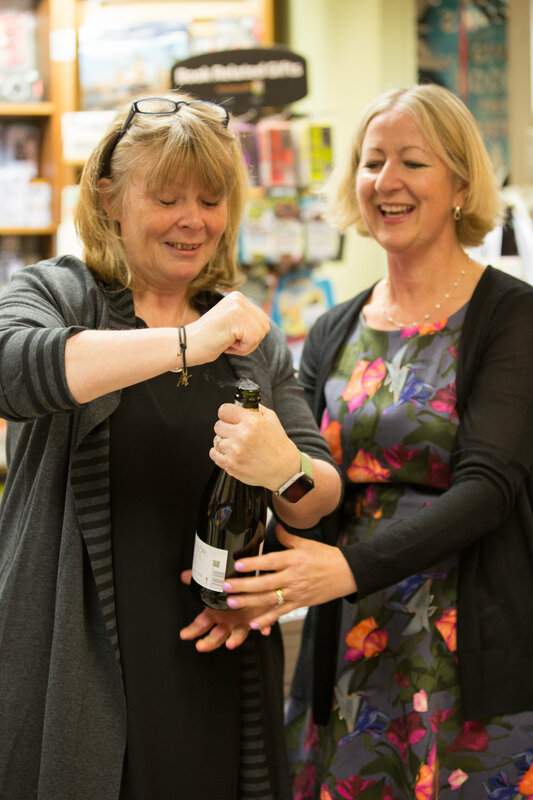 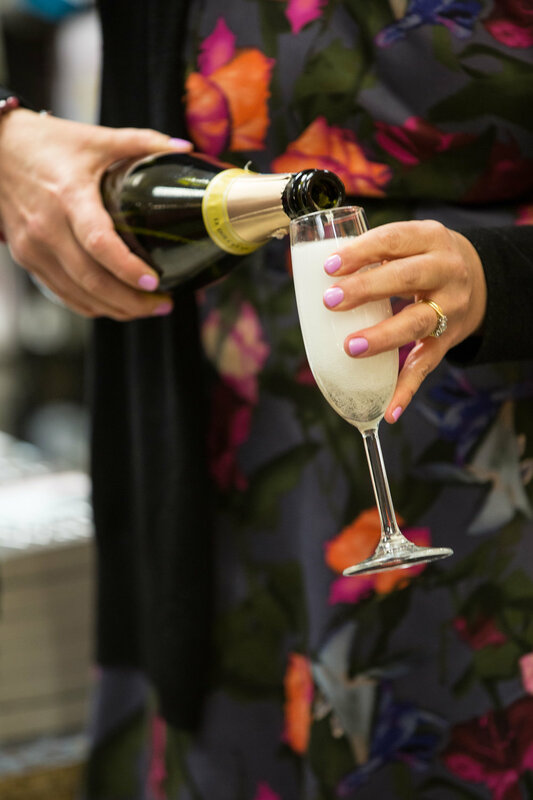 Our sincere thanks to Teddington Waterstones, to Noble Green Wine in Hampton Hill and to Richmond Adult College too for providing such inspiration over the years to so many local writers. 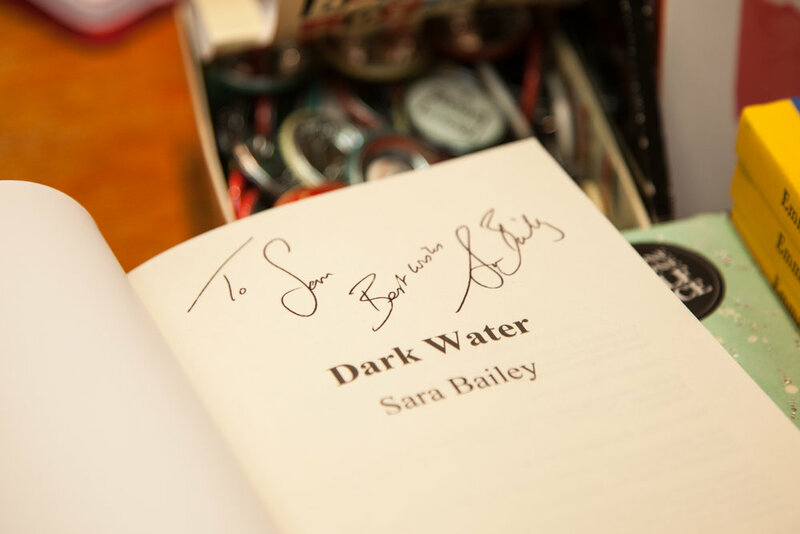 We do hope that you will enjoy 'Dark Water'. 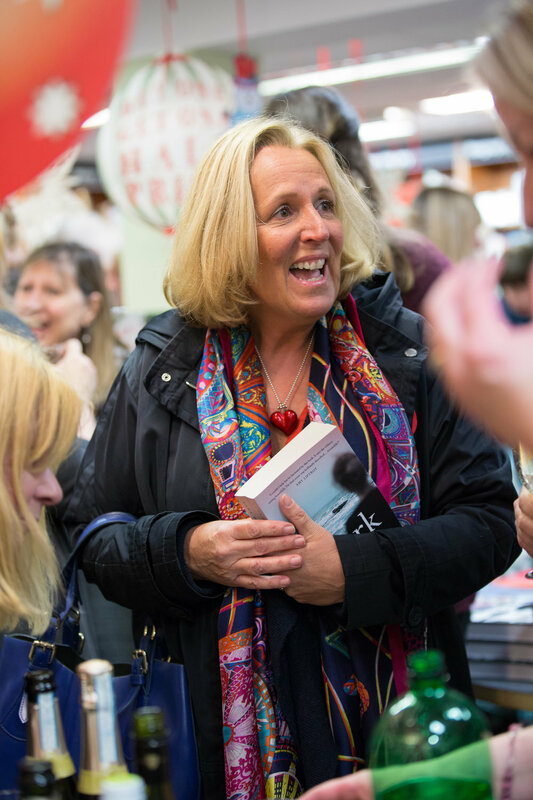 If you are local to Teddington and Hampton Hill, please do pop along to Teddington Waterstones and pick up a signed author copy whilst they're still in stock! 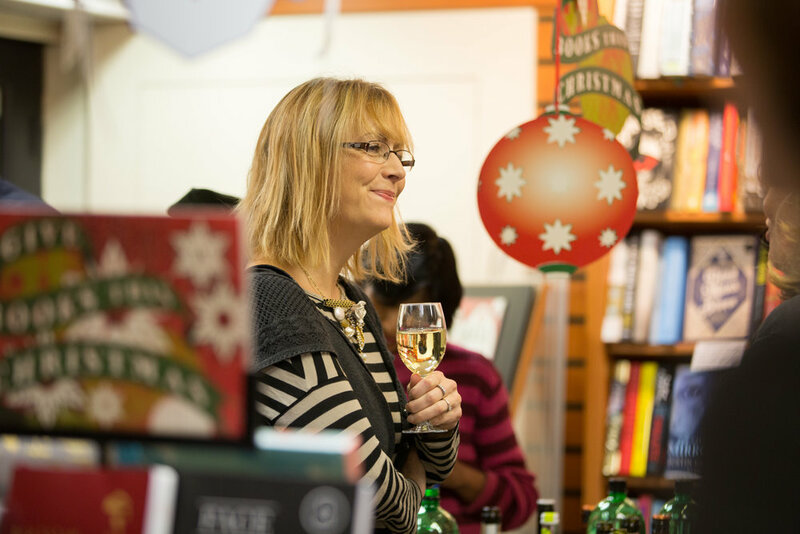 We are so proud at Nightingale to be a new independent publishing imprint (of Blackbird Digital Books). 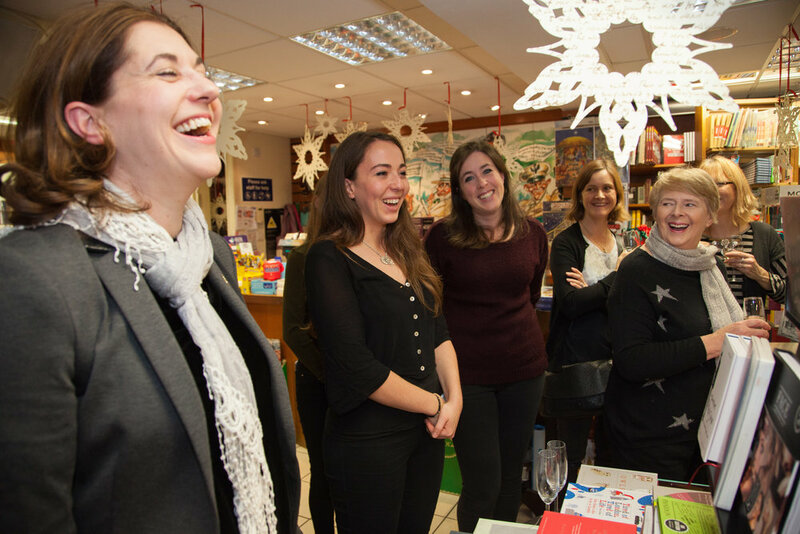 We are based in Hampton Hill and we rely on your word of mouth to make a success of this our first novel - so that we can go on to publish many more authors.